"A Gathering of the Minds"
Max and son, Gary Stanfill continued in the fertilizer business into the early 1990's. 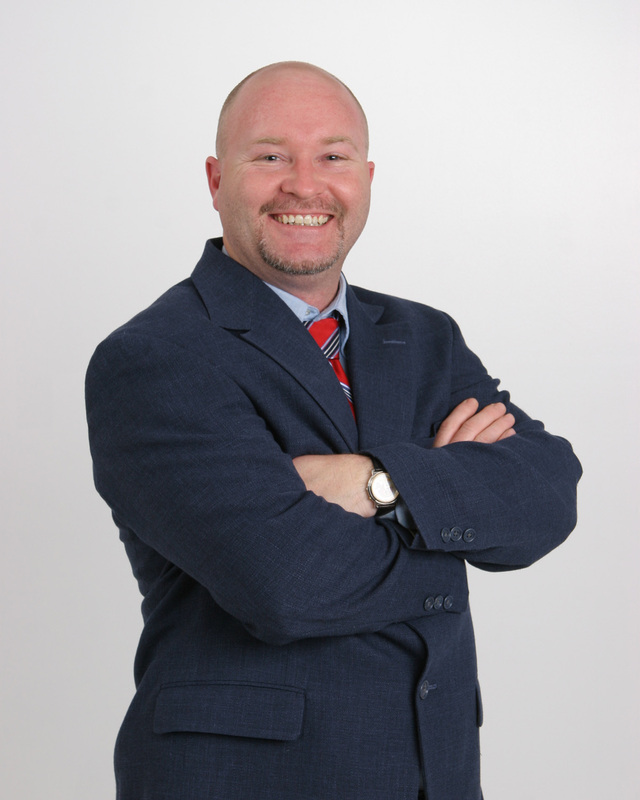 Gary Stanfill decided to take the business in the direction of freight for hire. 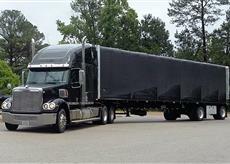 Stanfill Enterprises currently runs trucks in the United States and Canada. Our drivers work together with a common purpose of timely delivery and customer satisfaction, understanding that all cargo is important to the customer. We strive to keep our equipment in top shape and appealing to the eye as well. Through our continuous improvements and education we maintain an excellent safety rating as determined by the Federal Motor Carrier Safety Administration. In 2012, the company withstood a great loss in the passing of Gary R. Stanfill. He left behind a masterful legacy in business and as a humanitarian. Gary's years of building a Motor Carrier Foundation has enabled his family to continue successfully in the transportation industry and paved the way for Stanfill Enterprises to grow to the next level. After Gary's passing, Trish Stanfill stepped in as President of the company. Stanfill Enterprises Co., Inc. became a certified Women Owned Small Business as well as a member of WBENC which enables customers the opportunity to enhance their diversity supplier program. Mrs. Stanfill continued to build the company by fostering a dedication to customer service and safety. Stanfill Enterprises was established in 1961 in an agriculture community by Max Stanfill. Max was the first individual to bring new technology to the state of Tennessee. Solutions Magazine, the journal of The National Fertilizer Solutions Associations, noted in their January 1982 addition that Max Stanfill's theory on seeding through suspensions was a "significant breakthrough in the industry". When it comes to Customer satisfaction and keeping our high ratio of on-time delivery, Stanfill Enterprises Co., Inc. is primarily focused on driver safety knowing that we cannot meet customer needs any other way.